I’m always looking for pretty new workout clothes because I feel like when I look good during my workouts, I get more out of the workout. (The mind is weird like that) I’m also always looking for unique, small businesses to support. 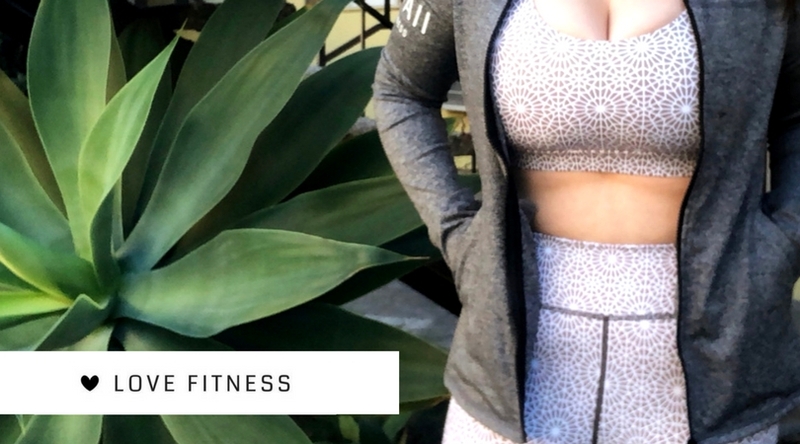 I saw an ad for Love Fitness Apparel on instagram a few months ago and fell in love with all their designs, but I also loved that they are a veteran owned company. They specialize in all things active wear. Carefully curating beautiful matching sets, motivational tees, and accessories. Each piece of clothing is silk-screened in Hawaii with water based eco-friendly paints! 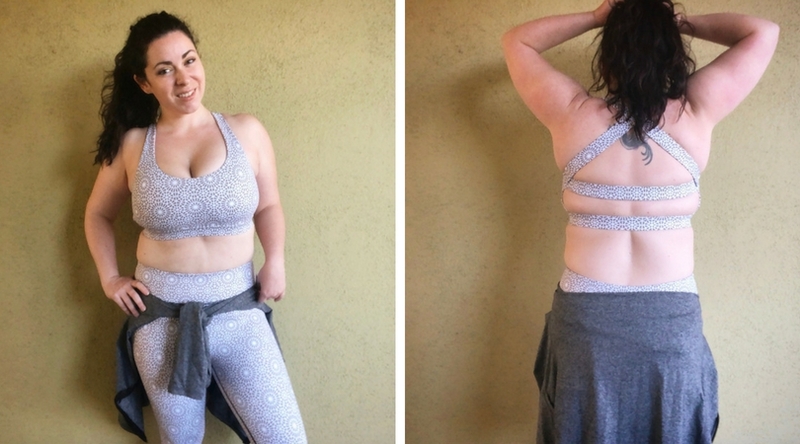 Strappy back sports bras that are actually supportive. (THANK YOU!) 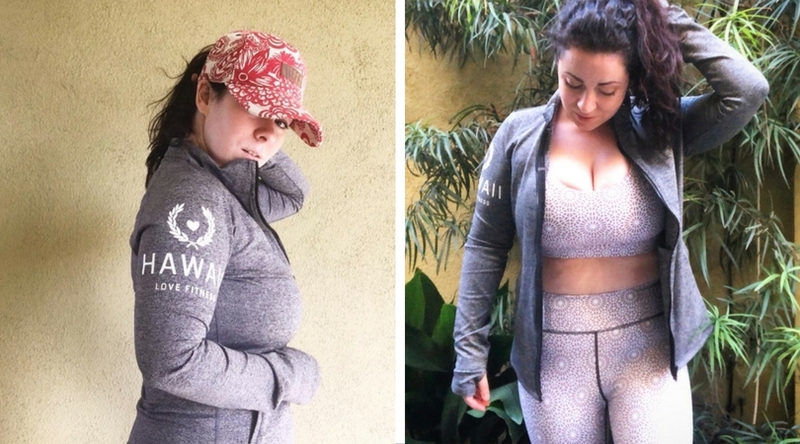 Outerwear, leggings, shorts, and anything else you’d need for your perfect workout. Whether you’re a runner or yogi, you’ll find something you love. Beautiful silhouettes that compliment every curve… As someone who is short and curvy, I love the way the clothes look on my body. It’s hard to find a style that looks good on everyone, but Love Fitness is hitting that mark!